Member Experience. Your Credit Union's Only Brand Differentiator. We help credit unions create brand-defining member experiences through Voice of Member feedback collection and a powerful, industry-specific analytics platform. Here's how your member experience evolves. A complete view of every member experience metric all in one place for every stakeholder to see. Real time. Every channel. Every day. 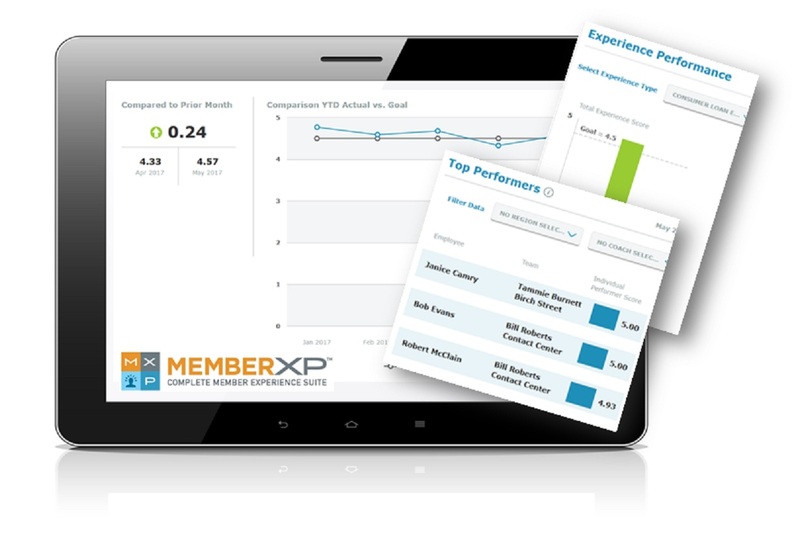 MemberXP is made to measure the touchpoints of every member experience. From joining the credit union to getting a loan to using your mobile app, we'll ask the right questions to pinpoint the highs and lows and your unique member journeys. Don't get stuck with a single listening post or multiple vendors. 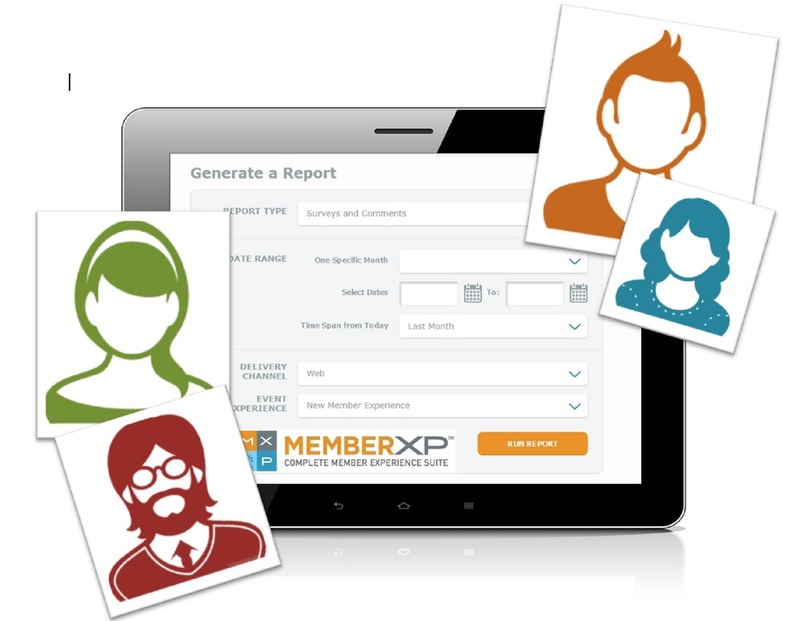 With MemberXP you can collect member feedback where and when members want to interact. Online, mobile, phone, tablets and more. 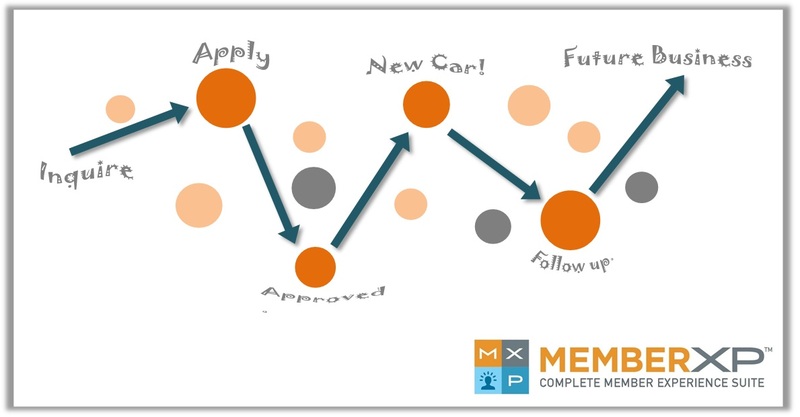 Because MemberXP was designed specifically for retail finance, our proprietary analytics give you answers to critical credit union-specific questions. What do 18 to 24 year olds think about your mobile app? What's your score for members with 3 accounts...or 6 accounts? Filter on-the-fly by delivery channel, experience type, demographics, behavior, geography, and more. 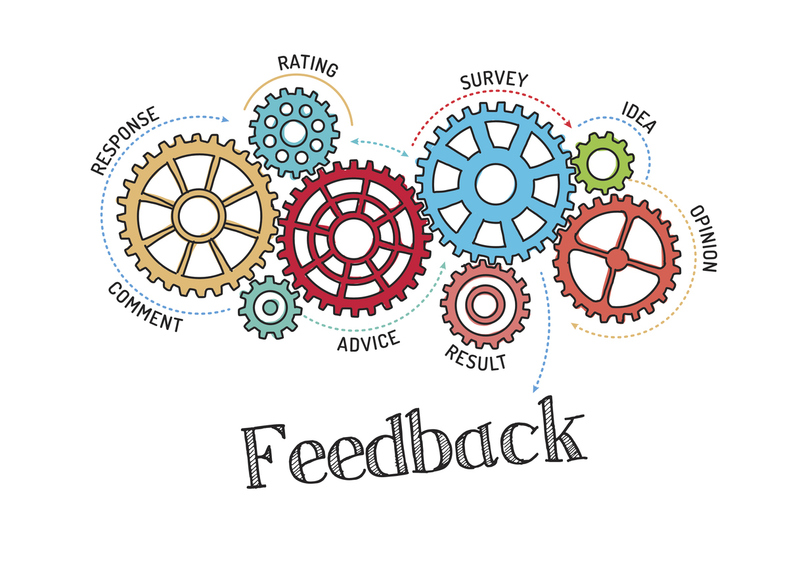 Many companies solicit feedback, but only a third follow-up with unhappy customers. 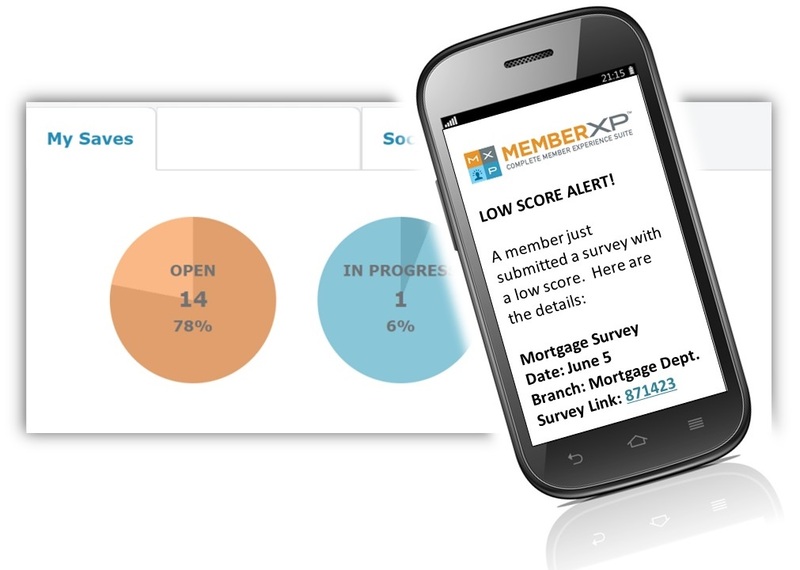 MemberXP's proprietary alerts and tracking help you build member loyalty by responding in real time. Track response times by score type, coach, and more. Close the outer loop with our Member Experience Improvement Tool for root cause analysis. Only 20% of members who say they'd promote the credit union to others actually do it. Make it easy for your fans to tell the world about your brand. MemberXP integrates with every social media platform. 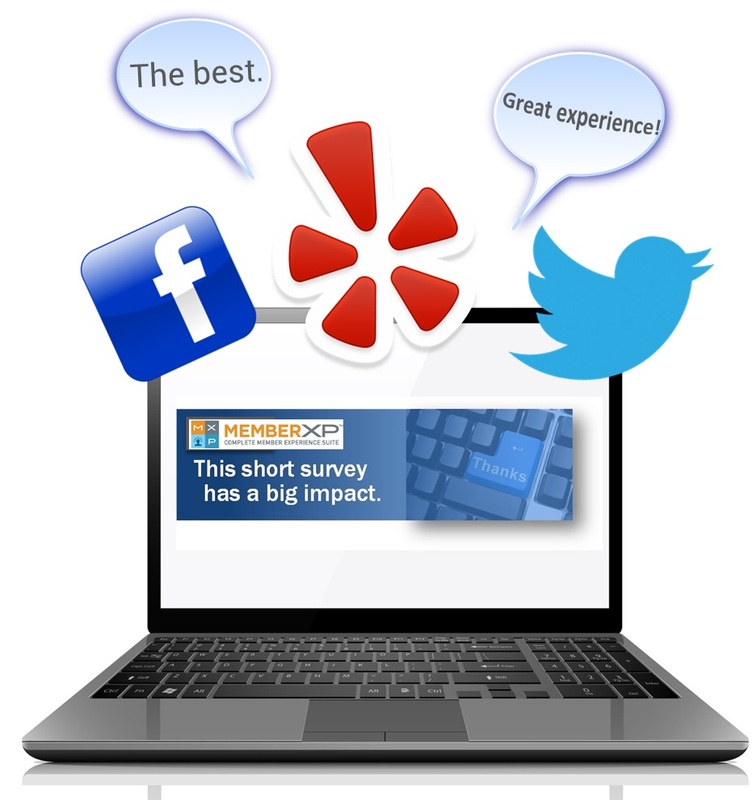 Solicit testimonials and track their use with our built-in social media reporting. 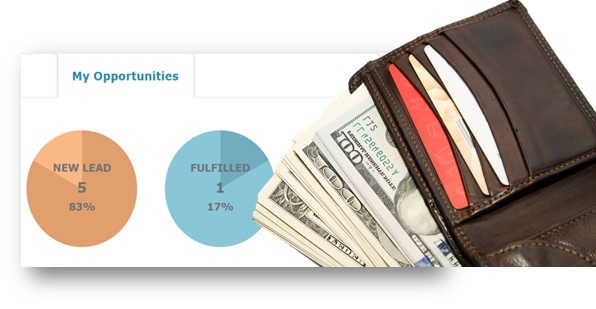 Create custom landing pages to encourage referrals. Every member interaction creates an opportunity. Get custom upsell alerts and track sales progress. 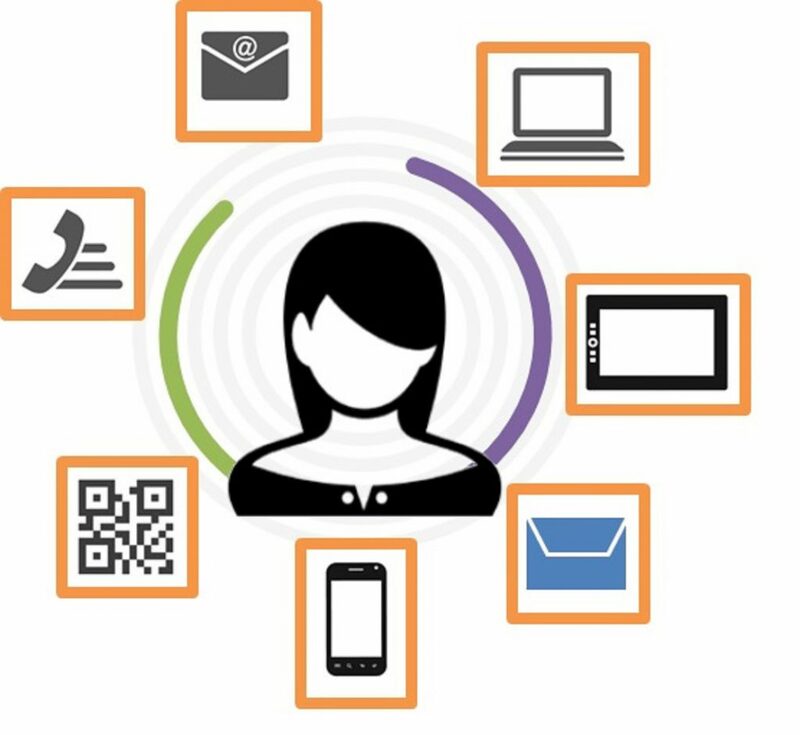 Omnichannel member surveys let you cast a wide quantitative net. Combine that with our unique MemberShoppers mystery shopping program to get the exact detail you need to create an extraordinary member experience. Happy team members. Great service. Happy, high-performing employees create great member experiences. Built-in coaching tools for performance improvement and accountability. Voice of Member internal service survey and employee pulse. 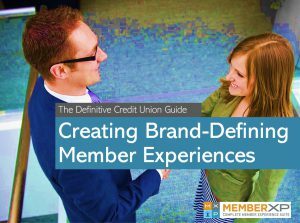 Create extraordinary member experiences at your credit union. Take the member experience assessment and get a FREE customized member experience plan of action for your credit union.